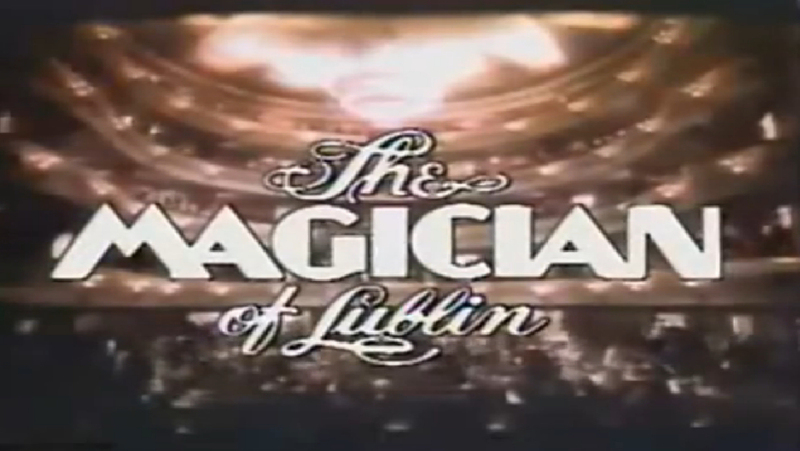 Song written by Paul Webster and composed by Maurice Jarre for the film The Magician of Lublin. Kate Bush recorded vocals for this song in February 1979 with music performed by the London Symphony Orchestra. The song was never released on record and in the film, the song can barely be heard over dialogue.